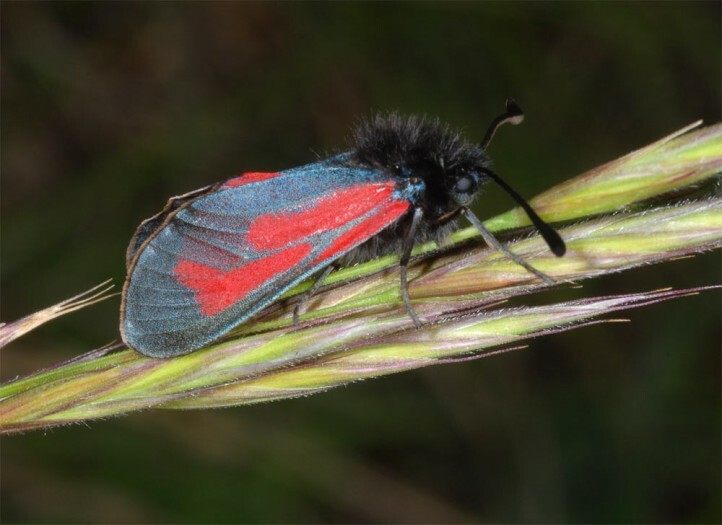 Zygaena minos inhabits particularly calcareous grasslands and limestone quarries, nutrient-poor hay meadows (mown only once per year), sometimes very sparse pine forests (clearings) and locally also nutrient-poor calcareous fens. 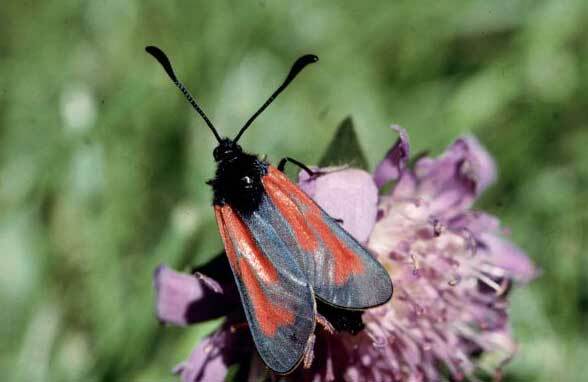 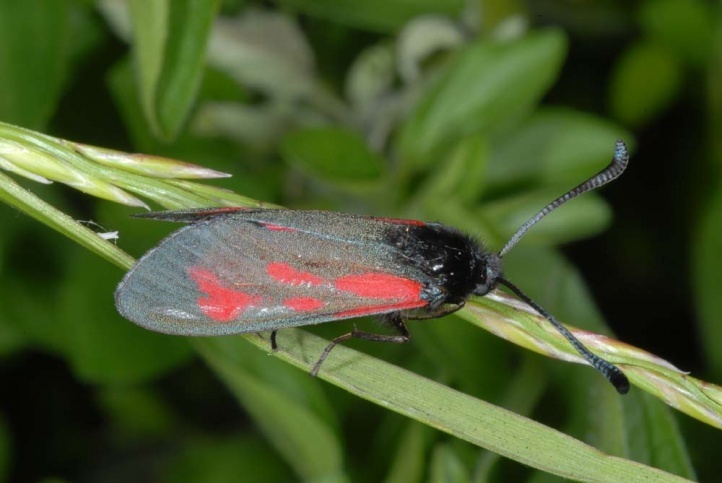 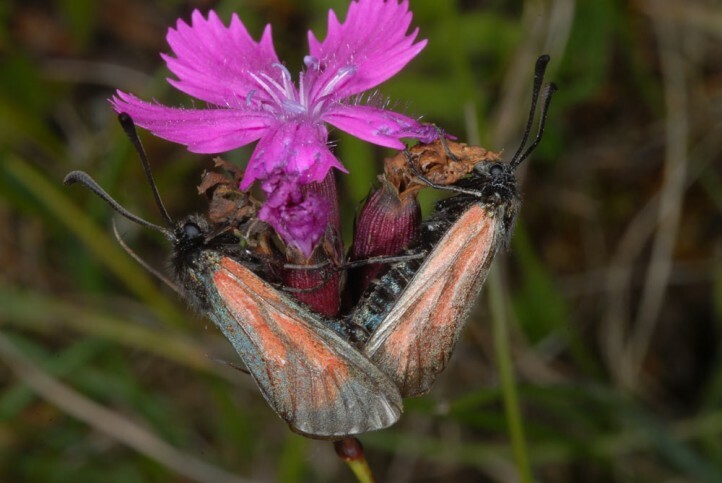 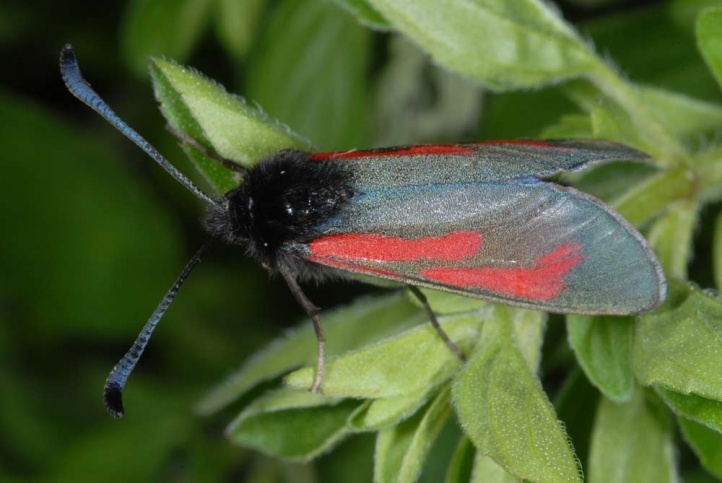 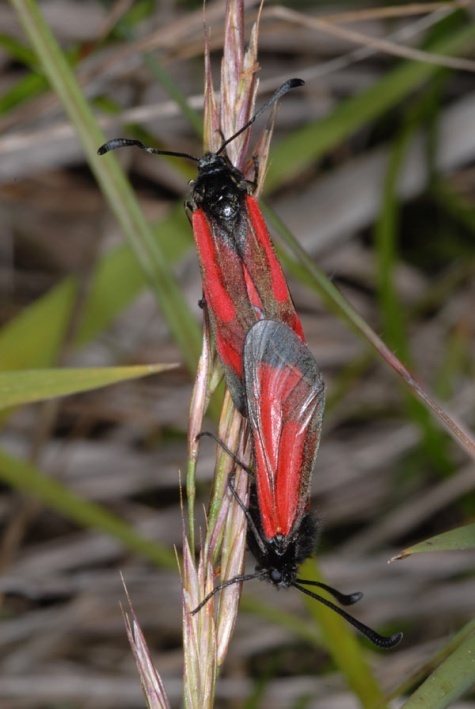 In the Alps Zygaena minos occurs only up to about 1100m above sea level. 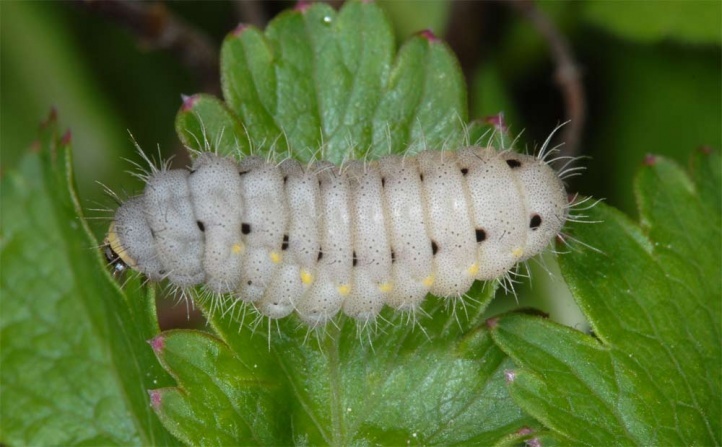 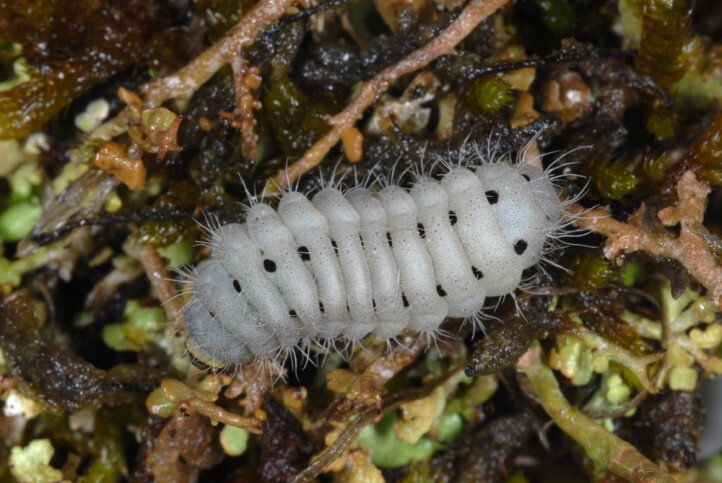 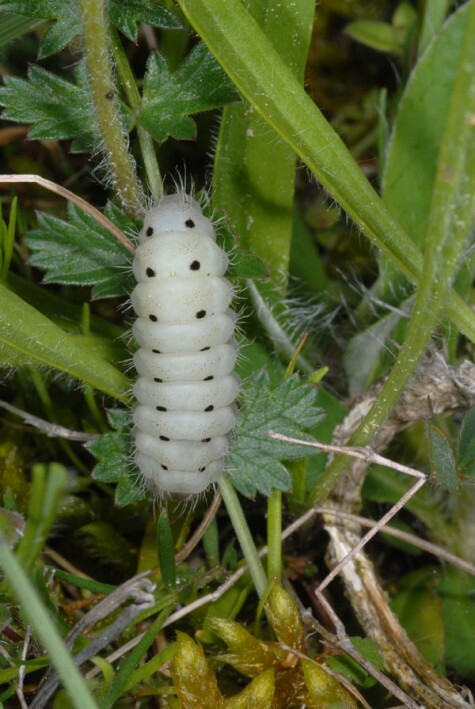 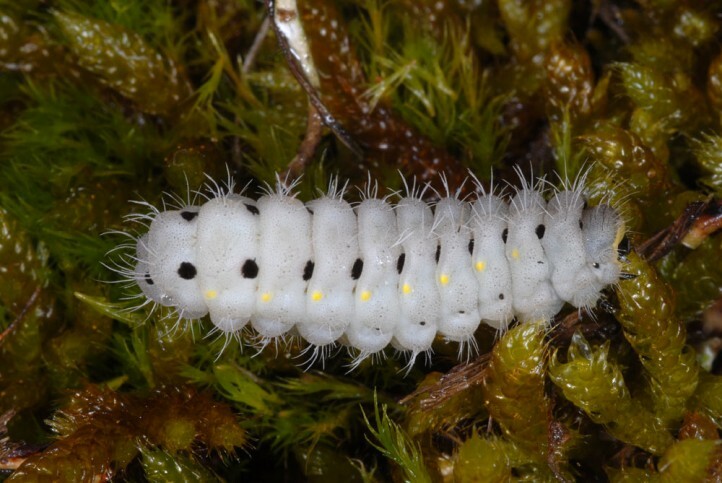 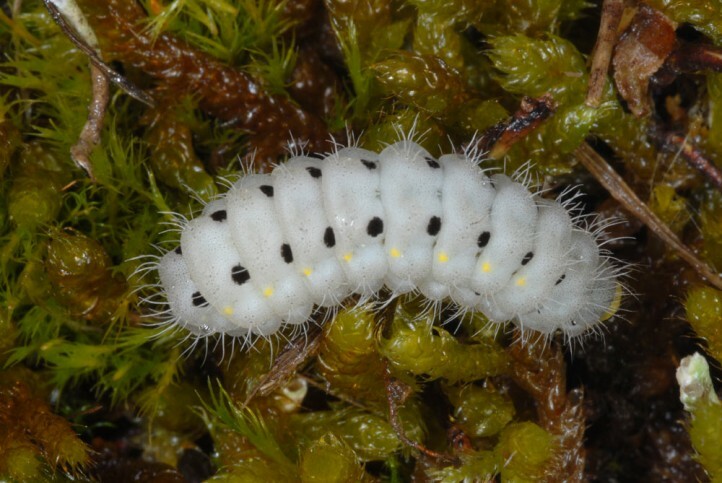 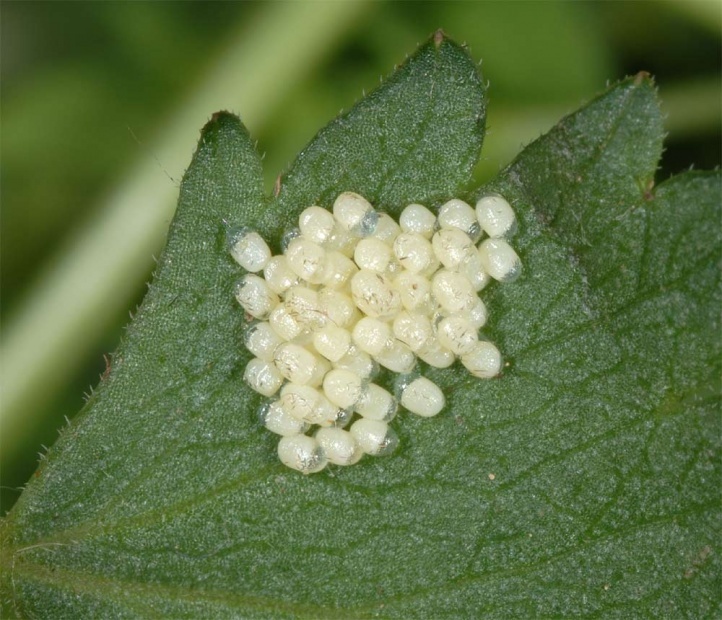 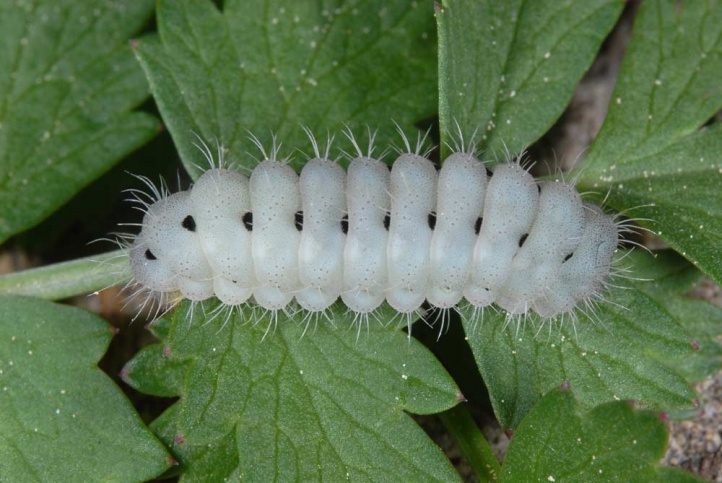 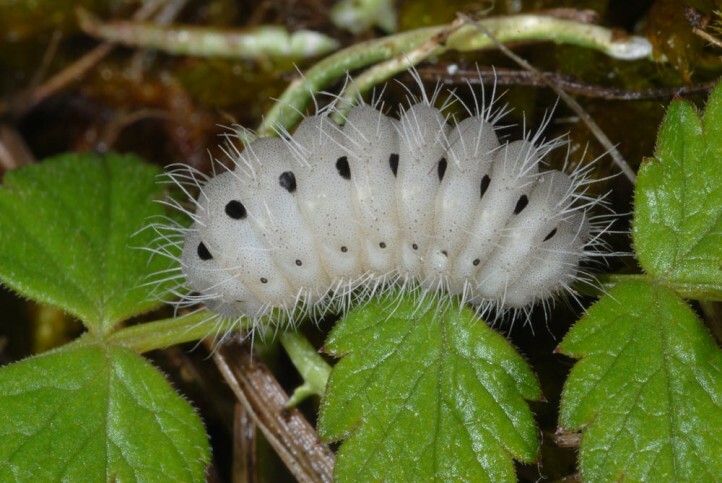 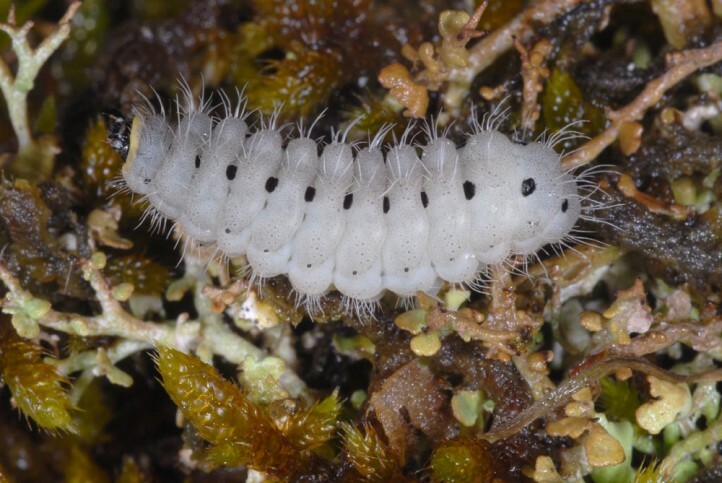 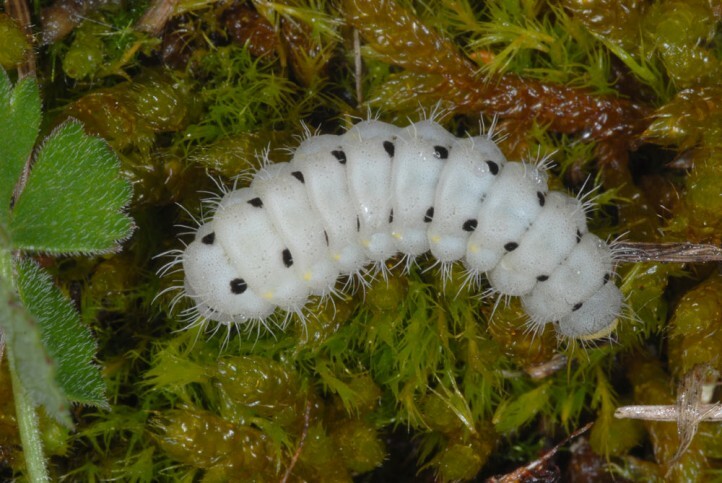 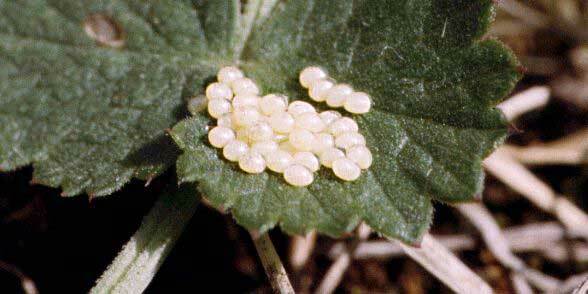 On the eastern Swabian Alb the hibernated caterpillars are fully-grown as early as May. 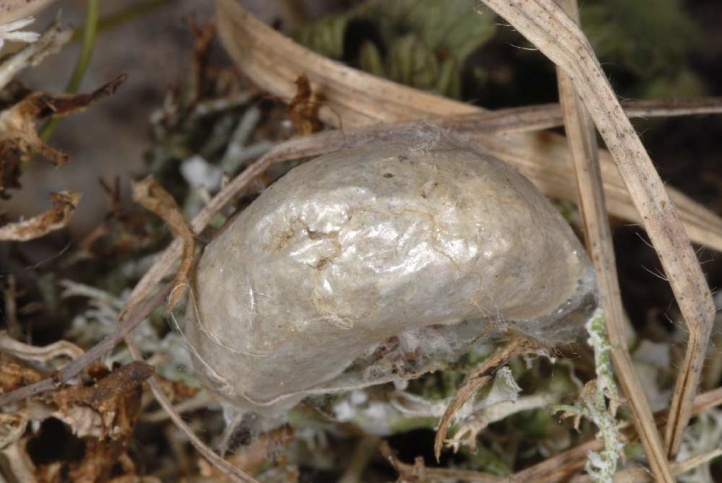 They moult here out of the diapause already from late February onwards! 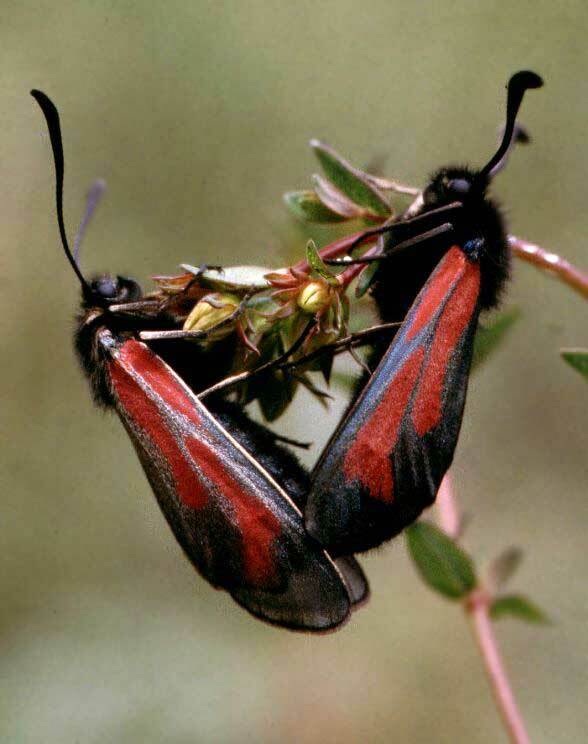 The flight time here is from June to July with an average of three weeks earlier than in Zygaena purpuralis. 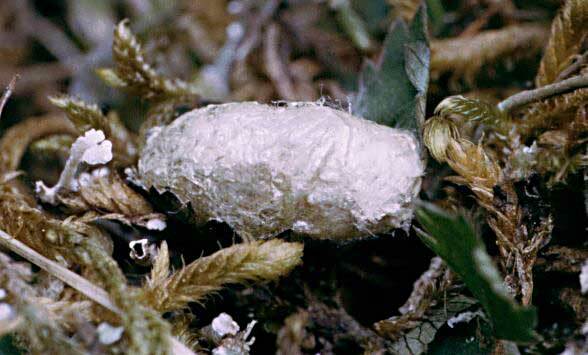 In 2007 (hot spring) the first males appeared in late May! 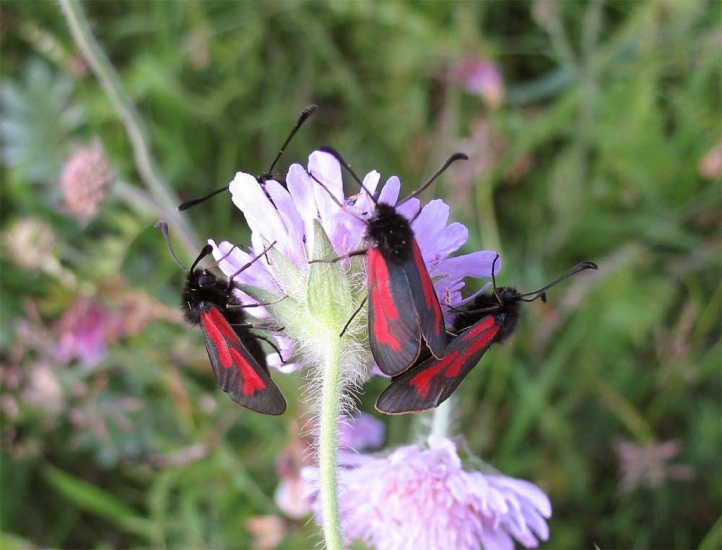 The adults like to feed nectar on Knautia arvensis, Dianthus carthusianorum and Echium vulgare. 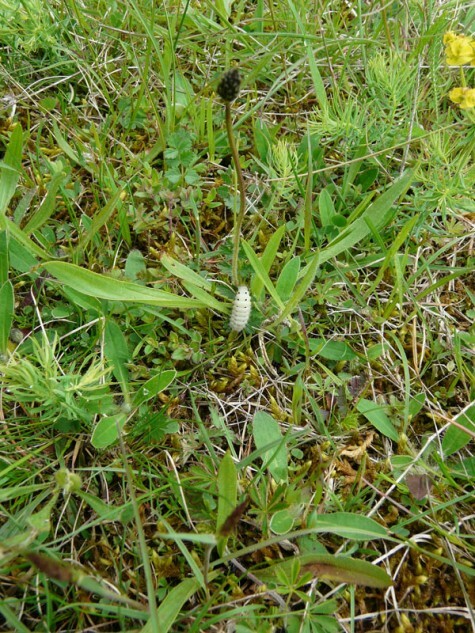 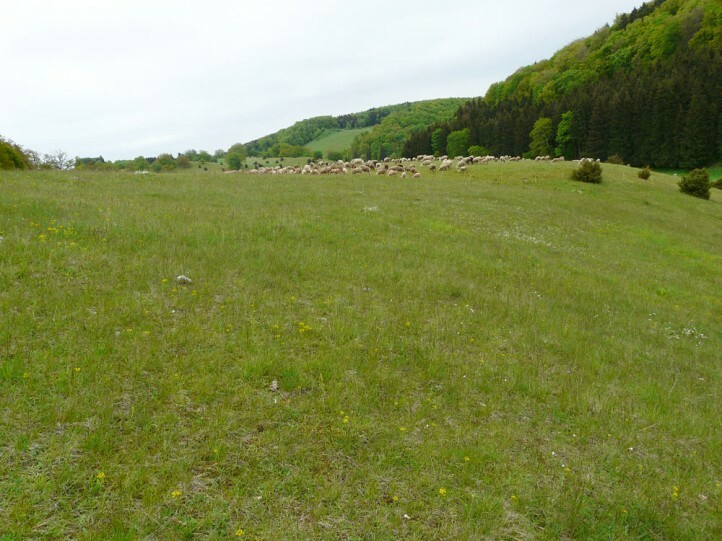 Nutrient-poor grasslands are still further declining, so that the insect species that are dependent on it are subject to constant displacement. 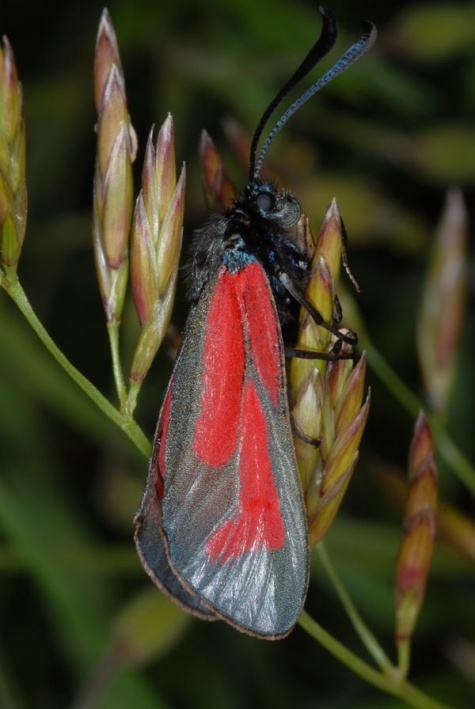 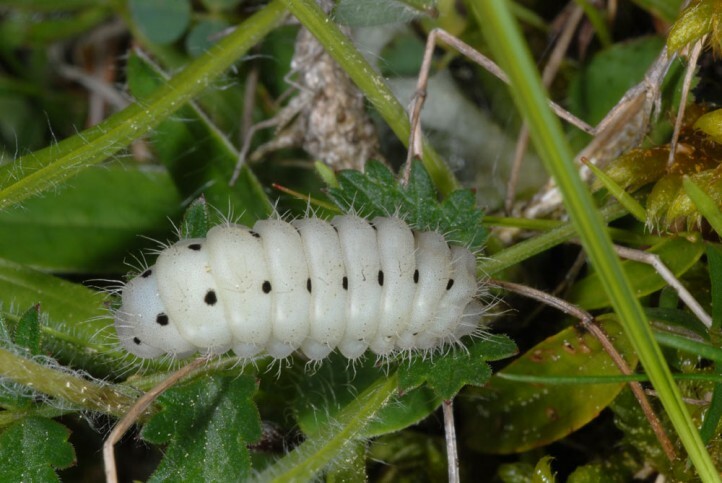 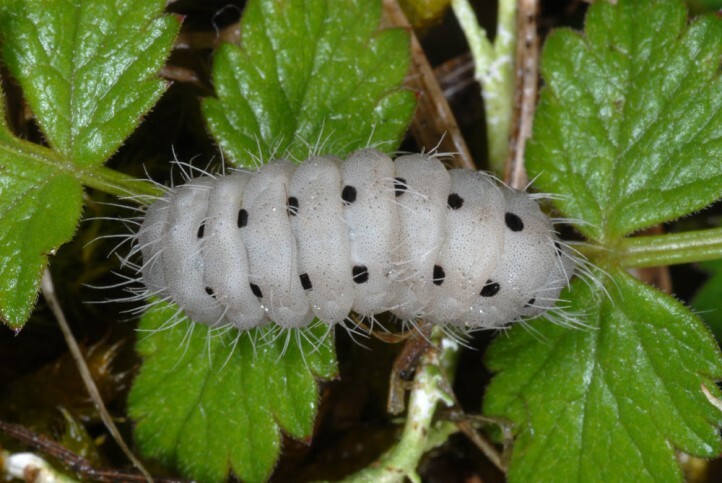 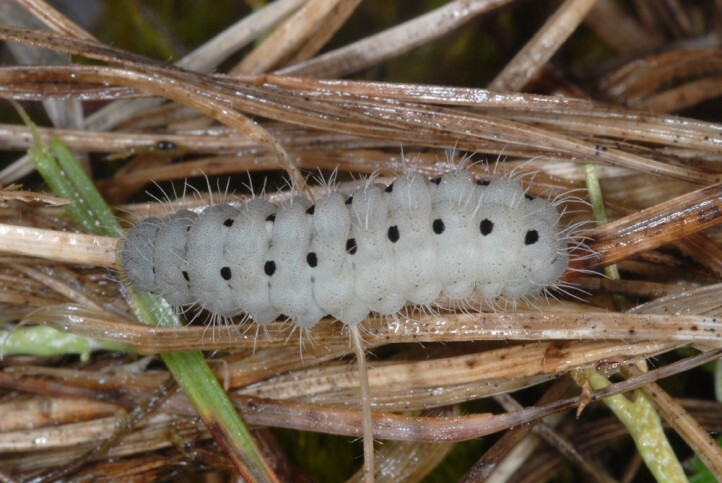 The imago is not distinguishable from Zygaena purpuralis in the field (only by genital dissection or careful exploration at the living animal), as a caterpillar, however, very easy! 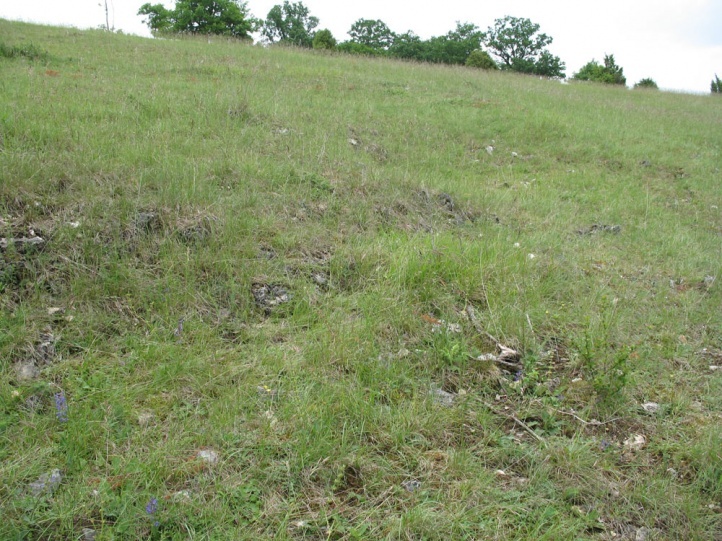 The distribution extends from France across Central, Eastern and Southeastern Europe to the areas east of the Black and Caspian Sea (to Northern Iran). 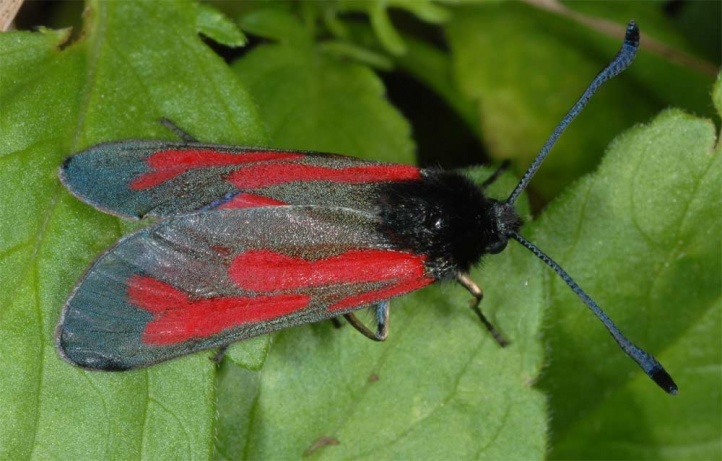 In Italy it has been found only locally in the south.